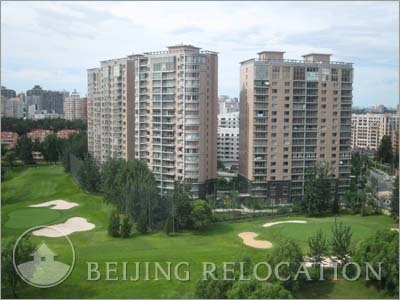 Golf Palace apartments covers nearly 100,000sqm with 3 buildings 15 to 20 stories tall. 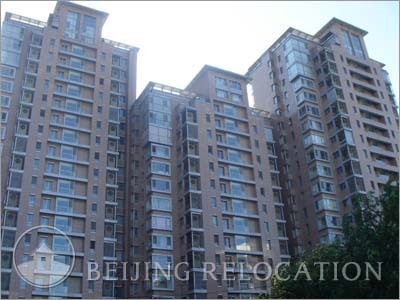 This is a very impressive real estate achievement in Beijing. 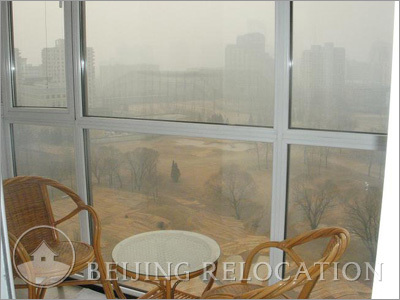 All luxury apartments are decorated with international trademarks found on a golf course. 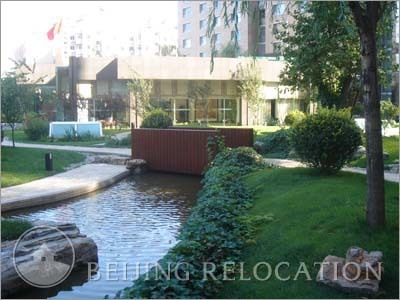 This is often a place for businessmen to have private golf course access in a peaceful atmosphere. 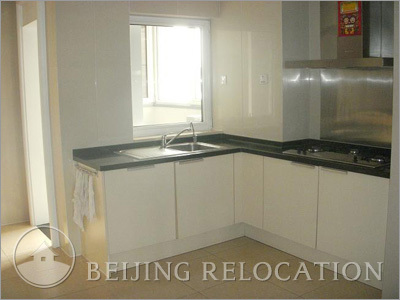 Definitively a great choice for your apartment in Beijing. 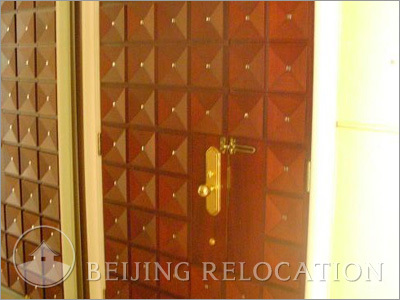 Golf Palace is composed of a nice clubhouse with an indoor swimming pool, spa hydrotherapy pool, gymnasium, squash room, souvenir supermarket, hairdressing service, chess and cards room, featured family cinema and a VIP teahouse and ballroom. 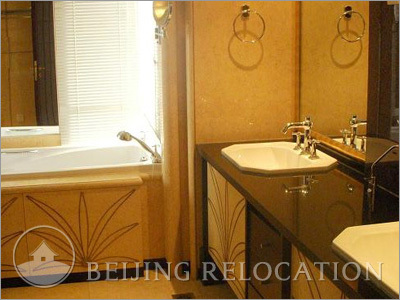 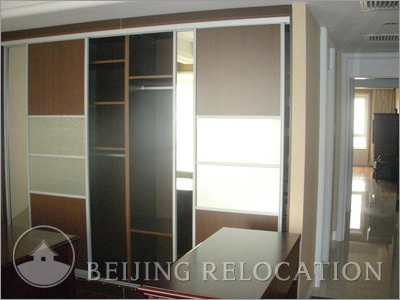 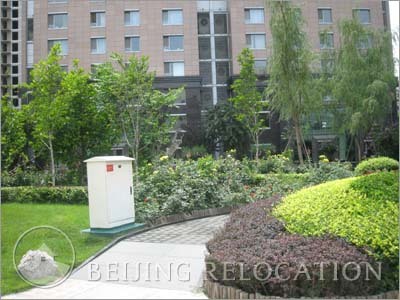 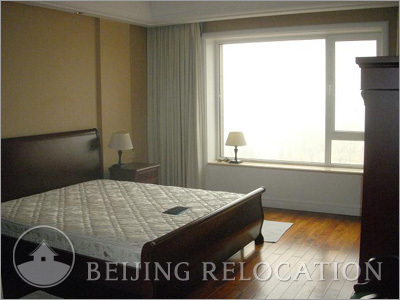 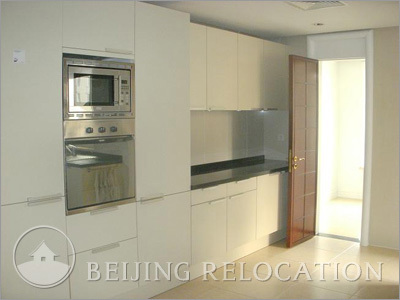 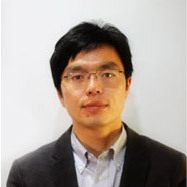 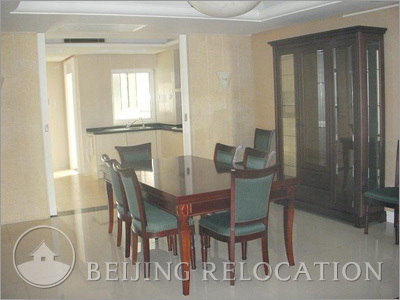 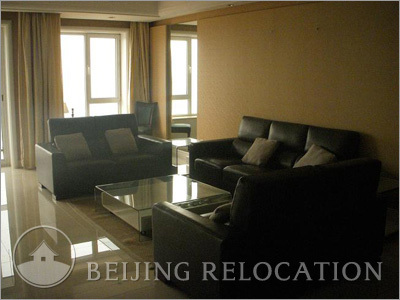 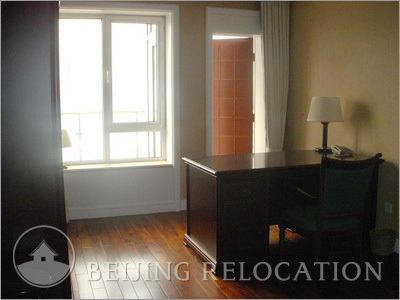 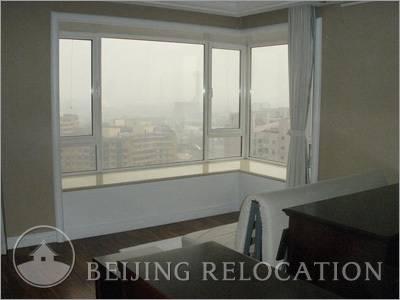 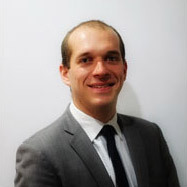 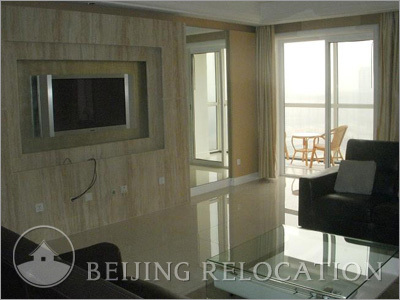 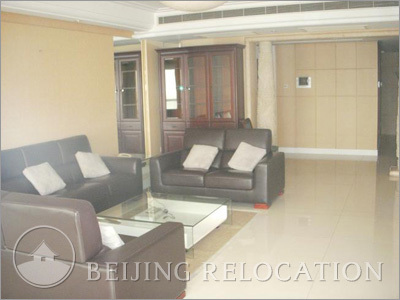 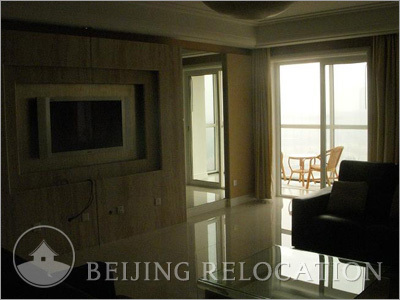 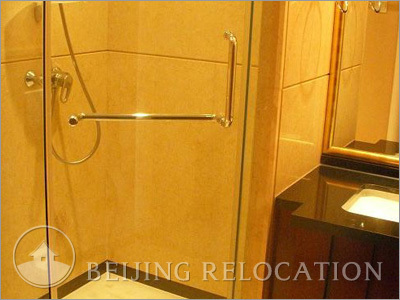 All these facilities meet the requirements of the most demanding expats looking for a flat in Beijing.